Want to know what products we offer? Browse our catalog of over 10,000 pieces of furniture and supplies. 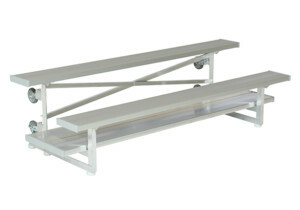 We offer a great selection of classroom and school furniture including: desks, chairs, play equiptment, library furniture, indoor/outdoor bleachers, lockers, and cafeteria tables. It is our goal to fulfill the needs of our customers with quality furniture and outstanding customer service. 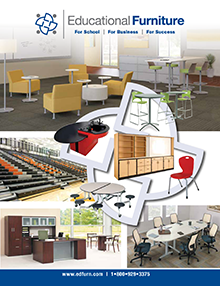 We fulfill orders from one chair to enough furniture to fill a school or office building. Some items require custom design. You will find an overview of items such as bleachers, playground equipment, office systems, library furniture, and lockers.